I learned at an early age that cones were not for me. I enjoyed the look of the cone, with the scoops piled high, and the sweet taste of the sugar cone, down to that last perfect dollhouse sized mini-cone bite when the ice cream is pushed into the very bottom of the teeny, tiny cone tip. 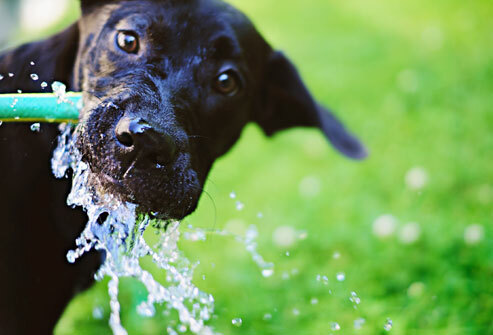 But, too often I’d take one lick and knock all the scoops over and onto the ground to the delight of the dogs down below. So, I settled for cups. Even today I forget that I do indeed possess the agility and control to handle the cone and get excited when I throw caution to the wind and order my ice cream that way. Mint Chip was never my flavor. I always favored Black Cherry. And, to be perfectly honest, I’ll choose a salted soft pretzel over sweets any day. Weird, I know. But, recently my eye was drawn to a sale sign in my overpriced neighborhood market and my instinct was screaming out for mint chip. 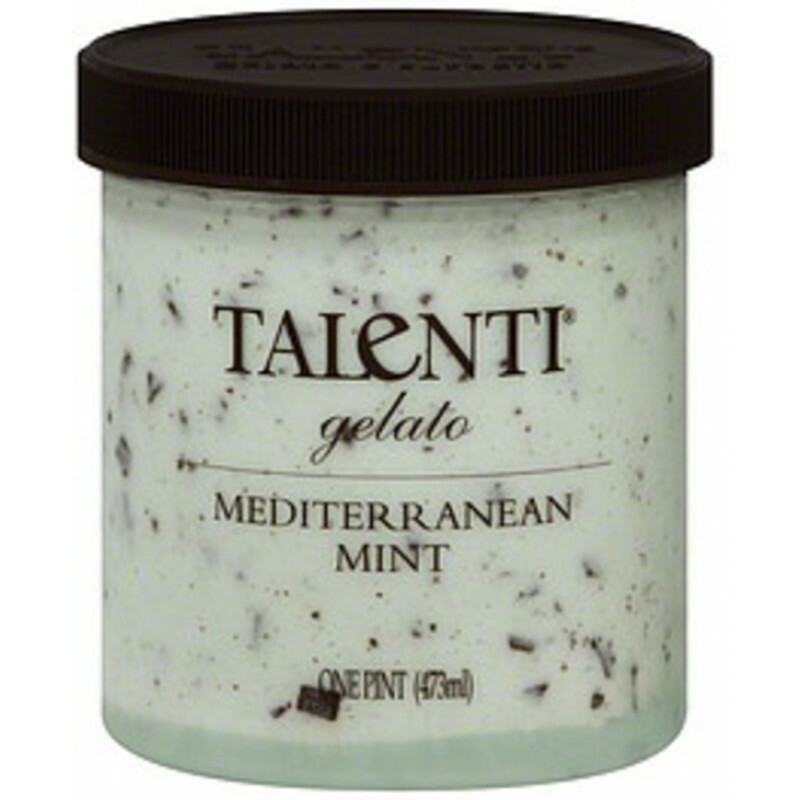 I’ll admit, I may have been taken in initially by the minimalist, clear packaging, but Talenti Mediterranean Mint gelato is irresistible. It has super yummy, fresh mint taste and just the right amount of good, dark chocolate chips. It’s not organic. Nor is it eco-friendly. But, it’s smooth and cool and absolutely delicious. I’ve seen it turn some other mint chip reluctants into believers at first taste.